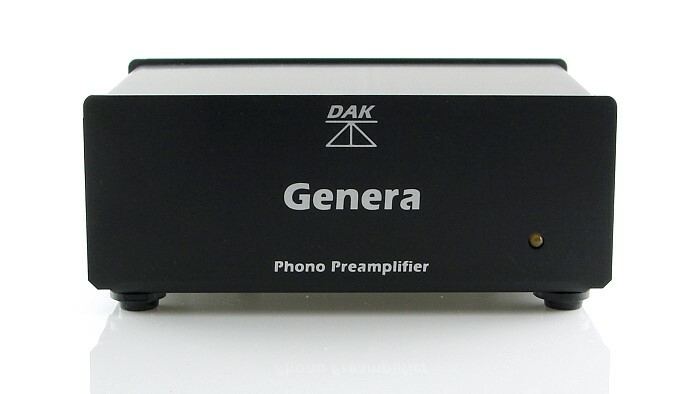 The DAK Genera is a DIY phono stage designed for the experienced constructor. 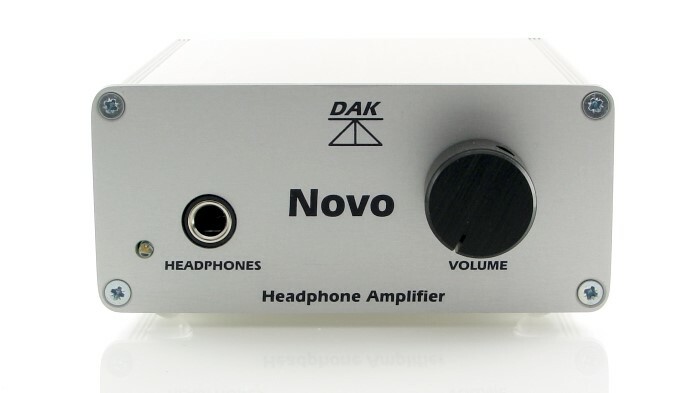 Buy it for the satisfaction of building a professional looking phono preamplifier or buy it to experiment with. 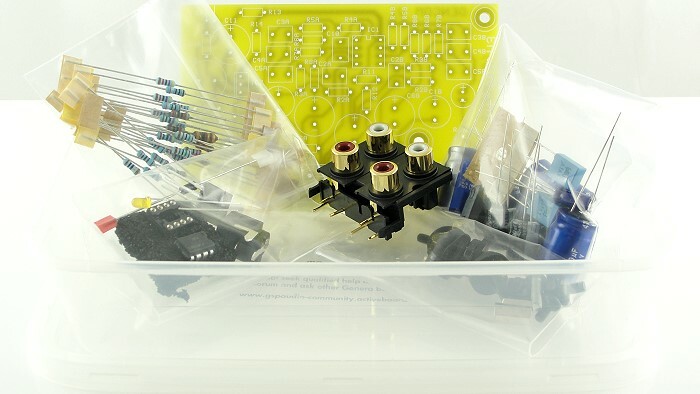 The parts kit contains all the necessary components, high quality fibreglass pcb, fully machined and printed anodized aluminium case, and basic plug-top power supply to build a super sounding phono preamplifier. 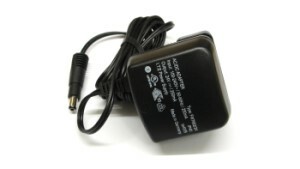 The Genera parts kit is supplied with a basic plug-top power supply which adjusts to any mains voltage between 100 and 240 VAC. 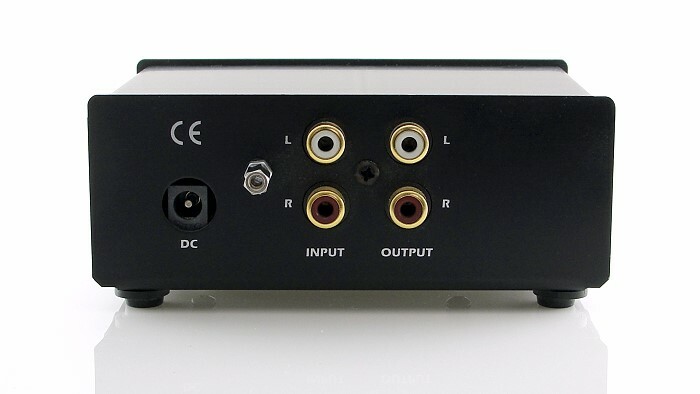 Presented in electronics magazine style rather than 'painting by numbers', the technology behind the Genera phono preamp DIY project is explained, giving the project an educational feel. 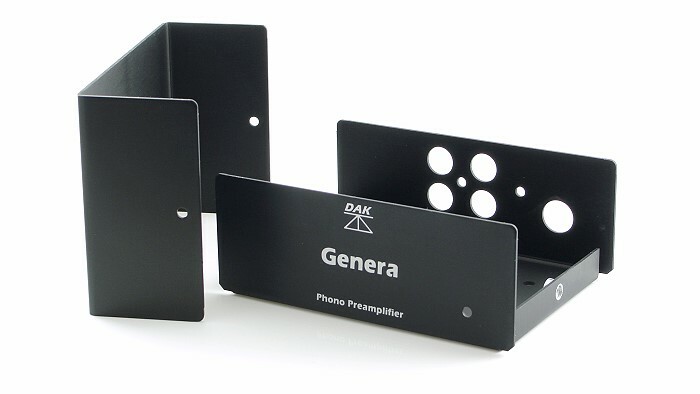 Produced under our DAK (DIY Audio Kits) brand, the parts kit is easily understood but assumes some previous experience in building electronic projects. It is expected that the user has suitable solder (not included in the parts kit) and the requisite tools and knowledge in how to use them. The components supplied are the same quality as used in the manufacture of all our products, and we reserve the right to substitute other equally good components as others become hard to get. Mechanical understanding is also needed - such as loosely assembling fasteners before final tightening to make sure undue force isn't necessary to get everything square on - the positioning of the LED is also a bit of a fiddle. However, the reward is in the sound quality this parts kit project leads you to once completed - it's as good as our base model and award winning Gram Amp 2 Communicator. Lots more information can be found in the Graham Slee Forum diary entries which span 49 pages (so far). 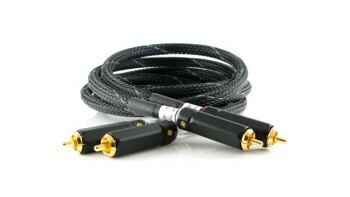 Noise -65dB CCIR Q-Pk 20Hz - 20kHz; -77dB A-wtd. ...I've only had it playing for an hour or so but I can hear an immediate difference over my Marantz integrated phono stage. There seems to be more detail getting extracted, basses sound improved but hard to explain how... more depth and an almost 'silkier' sound to them. I think vocals show the biggest difference for me, and the overall balance through the frequency range seems better, too. Well.......the Genera is built.....was relatively straightforward, only issue was having to rely on my DVM to for resistor identification as its getting tougher to read color codes on the small parts - So far......so good - I burned it in over night on the bench before initial sound testing this AM. 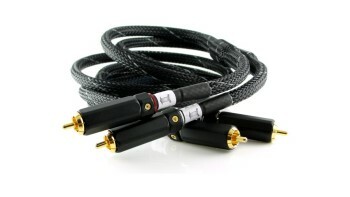 So far, I am impressed at the sound quality......great design and implementation. I also built a Genera and I'm running an Ortofon 2M Black with it on what started as an NAD TT (several mods later, I think the only original part is the main bit of the tonearm). 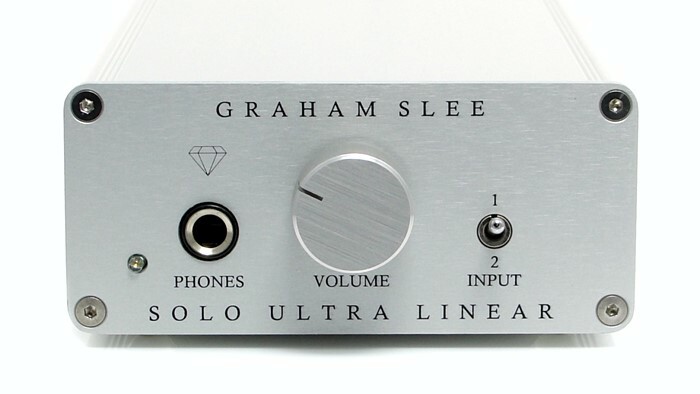 Great little phono stage and after a few days of use sounds even better - Once all was burnt in, while playing the U2 Joshua Tree album, my wife commented "I haven't heard that before" to which my response was "We've had this for ages (the album)". "No! I'm hearing things in the music I hadn't heard before".